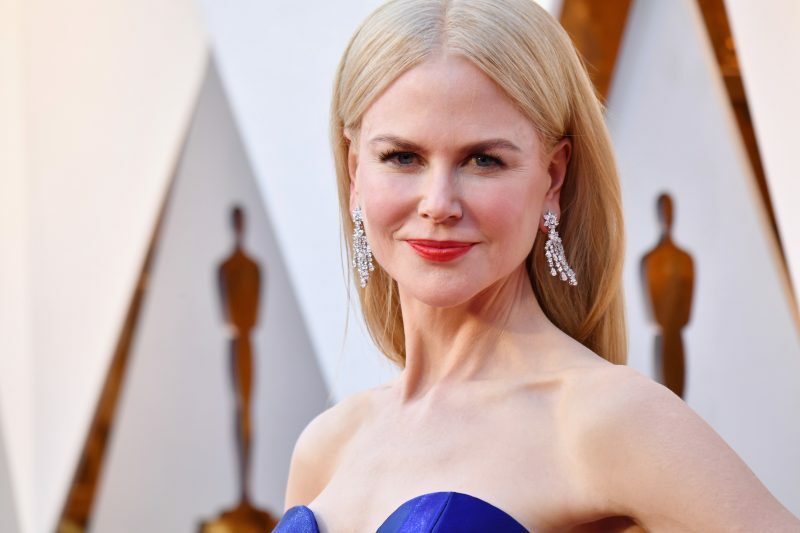 Nicole Kidman (Big Little Lies) is set to star in the upcoming limited HBO series The Undoing, according to Deadline. The series is an adaptation of the Jean Hanff Korelitz book You Should Have Known. The adaptation was written by David E. Kelley. Are you guys interested in The Undoing from Nicole Kidman and David E. Kelley? Let us know your thoughts in the comments.